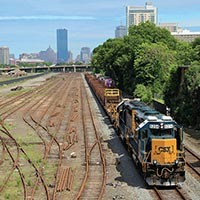 Welcome to Railfan & Railroad Extra Board, a monthly exploration of the passion for trains from many perspectives. Extra Board welcomes your submissions. We’re looking for about 1500 words accompanied by two or three photos. Each photo should be no smaller than 14 inches (or 1024 pixels) across at 72 dpi (no verticals, please). Brief caption information must accompany each photo. 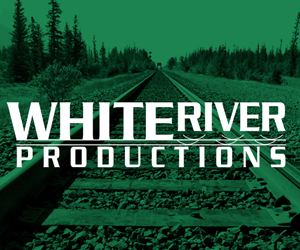 Please send your inquiries to the Webmaster for consideration. 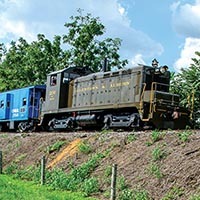 Operating on a former Baltimore & Ohio branch line since 1966, the Wilmington & Western Railroad provides Delaware’s only regularly scheduled steam operations through the scenic Red Clay Valley. 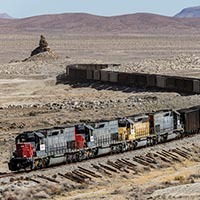 Seven days a week, Searles Valley Minerals crews mine the lakebed for valuable mineral compounds that are hauled out by the venerable Trona Railway Company. 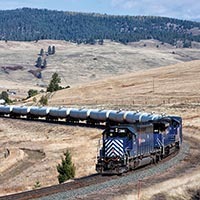 For two decades, Montana Rail Link’s twice-daily Gas Local has moved petroleum products across western Montana between Missoula and Thompson Falls for ConocoPhillips. 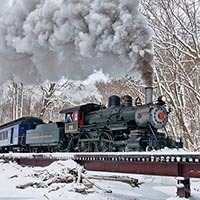 The Allentown & Auburn Railroad is preserving the heritage of a scenic Reading branch line in the heart of Pennsylvania’s Bucks County for future generations to enjoy. 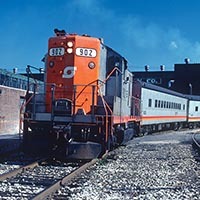 Suburban politics and SEMTA funding conflicts spelled the end of Detroit’s 26-mile Grand Trunk Western commuter line to Pontiac in 1983. 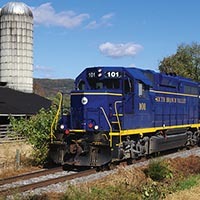 Join editors Steve Barry and Otto Vondrak this September on a fantastic five-day tour of heritage railroads in Pennsylvania and Delaware! What’s The Deal With Mirrorless Cameras? So then just what the heck do you get if you go with one of these newfangled cameras? 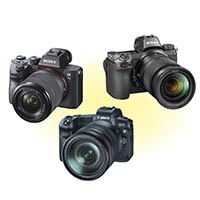 At the outset, you will be getting the latest in sensor technology and image quality with features such as a tilting screen that makes very low or very high angle shots possible. 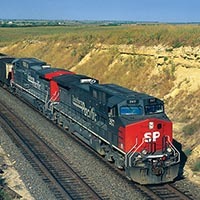 Brand-new General Electric AC4400CWs were the shot in the arm Southern Pacific needed to modernize its diesel fleet in the 1990s. 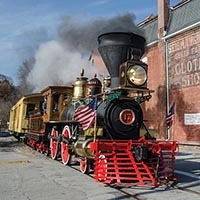 The locomotives pulled well, with the only major issue being that for some crew members, it took a little time to get used to the new electronic gauges and desktop placement.